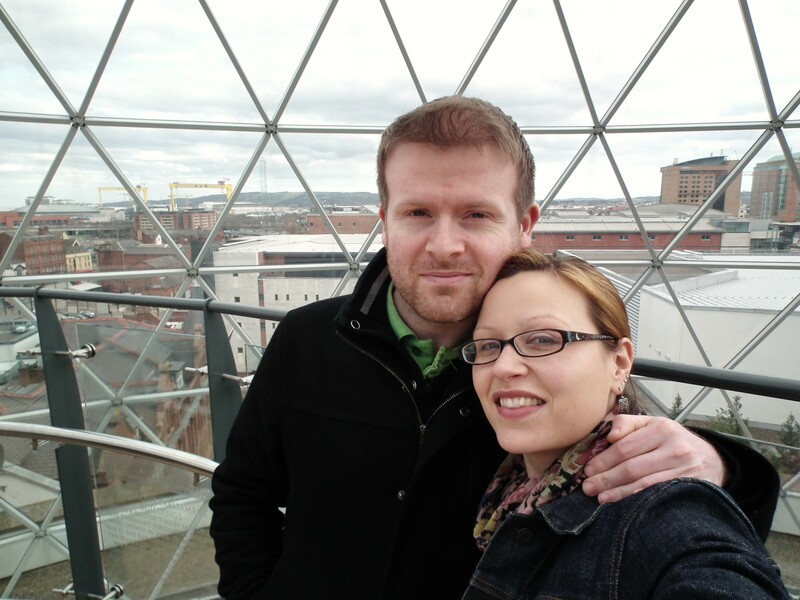 So on the eve of another trip to Belfast I thought I would list some of my favourite things to do and see in the city. I’m a museum nerd but this one is definitely worth the trip. 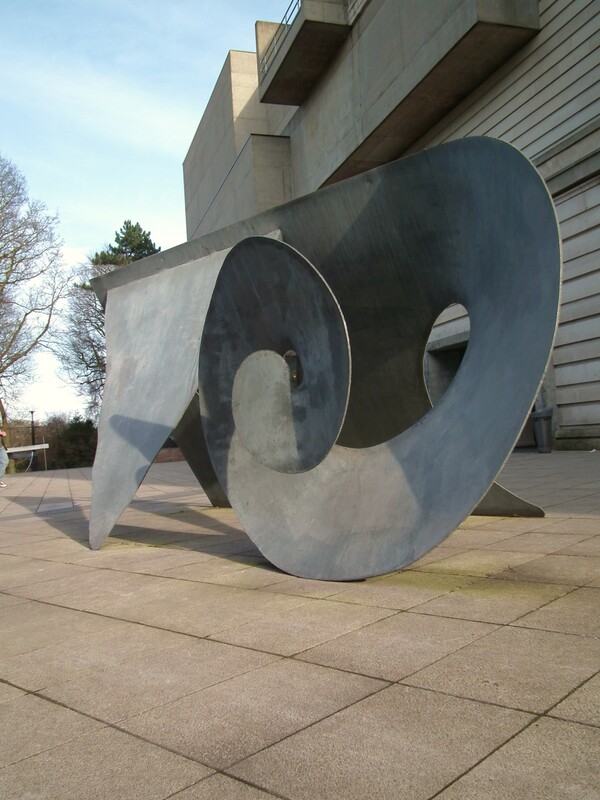 It’s not an overwhelming size and has an eclectic mix of exhibitions and artefacts. If you want to try to gain a better understanding of Northern Ireland’s history this is a great place to start, though there is much more to the museum than just history. There’s mummies, dinosaurs, pottery, paintings, fossils, jewellery and a learning zone for children—what more can you ask for? Oh, and it’s free! 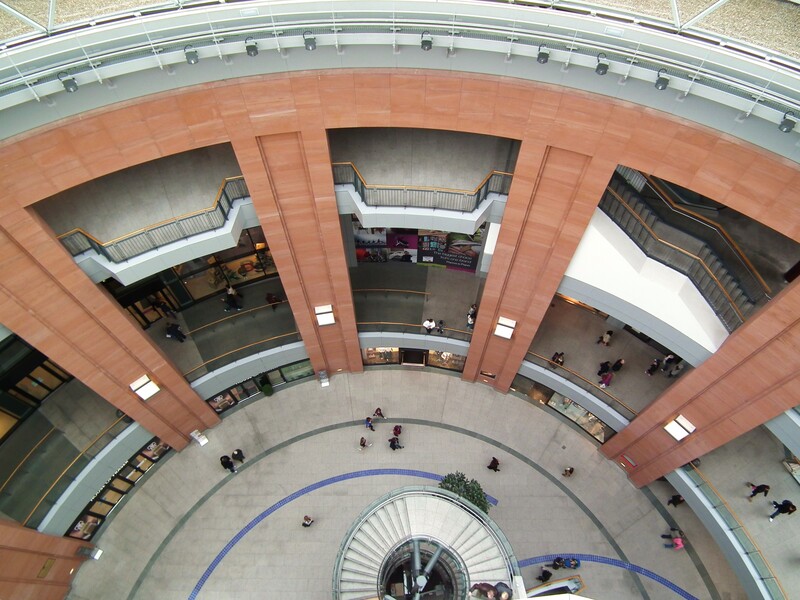 If you want to get a bird’s-eye view of the city head to the newly built Victoria Square Shopping Centre and take a trip to the top of the dramatic dome. From the platform at the top you get a 360 view of the city and can look down on all of the city’s most famous landmarks, Cave Hill, Belfast Lough, Samson and Goliath, the River Lagan and the entire city centre. Oh, and it’s also free! Officially called the Belfast Library and Society for Promoting Knowledge, the Linen Hall Library was founded in 1788 and is the oldest library in Belfast. Don’t let the name put you off though because you’ll find more than just books here. 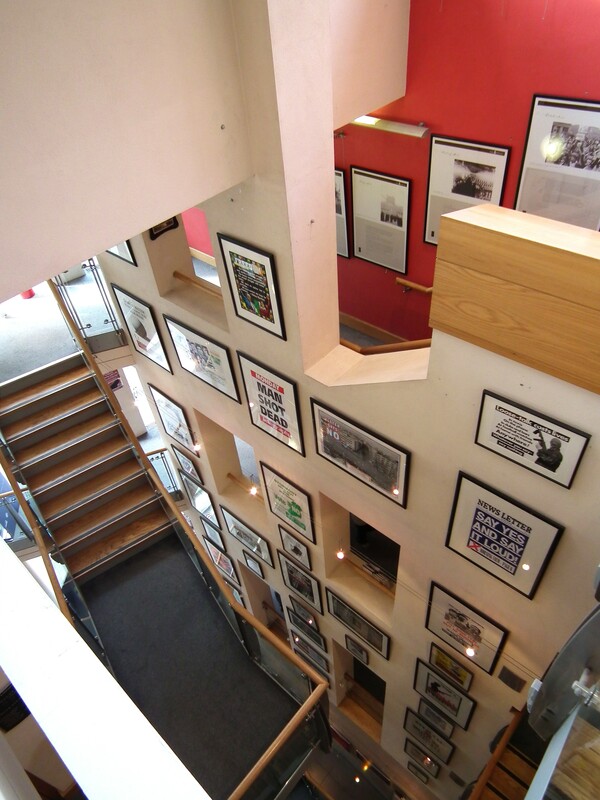 The last time we were there we visited the Troubled Images Exhibition, a display of over 70 political posters that document the Troubles. Even though Damian grew up during the Troubles in Belfast he still felt that seeing 30 years of political opinion all in one place really gave him a new insight into things. New exhibitions and events are held at the Linen Hall regularly so it’s definitely worth a visit to see what they have going on. Free! I’m a sucker for a market; they are always one of the first things I look for in a new city. This weekend there’s a Christmas Craft Fair at the market and I can barely contain my excitement! The market building itself was built between 1890 and 1896 so is worth a visit just for that, but the weekly food and craft markets are a great place to try out some traditional Northern Irish food and experience the vast array of local accents. To get a more personal history of the troubles take a Black Taxi Tour and get the driver’s firsthand experiences and insights. 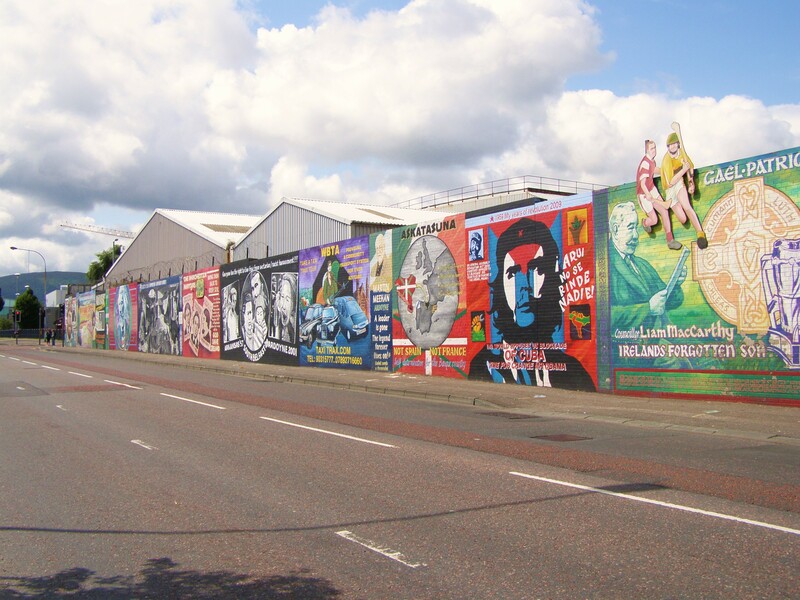 The tours generally start in the city centre and then make their way through the two dominant neighbourhoods in the city, the Unionist Shankill Road and Nationalist Falls Road, both famous today for the political murals that still cover much of both areas. 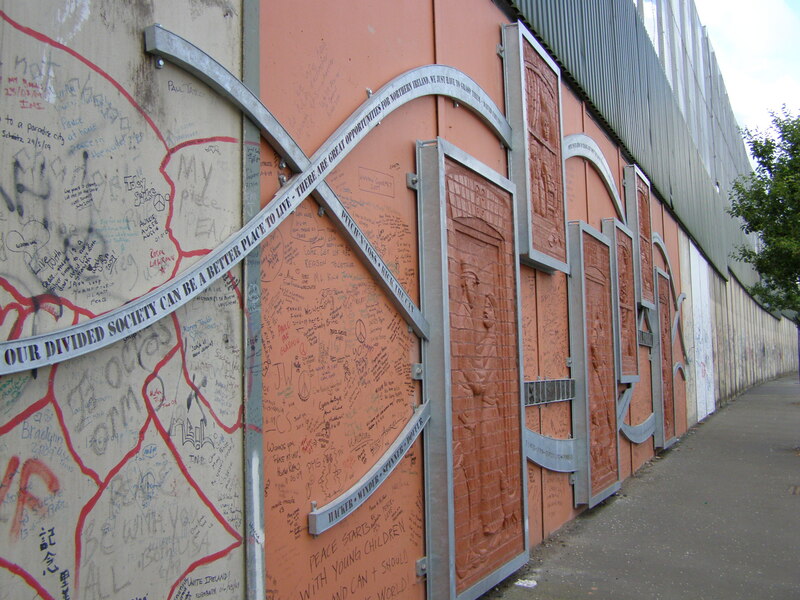 The last stop on the tour we took a few years ago was at one of the peace walls, barriers that still stand between catholic and protestant neighbourhoods, what are called “interface areas” in political speak. Most of the walls are covered in graffiti, much of which is pleas for peace from people around the world. The last one is a bit less specific but has to be on the list of top things to do in Belfast. Like Maureen Wheeler said, Belfast people will use any excuse for a party and they are also incredibly chatty, so a good night out is almost guaranteed and the city’s student community ensures that there’s something going on almost every night of the week. No matter what your style, grimy student pubs or posh clubs, you’ll find the craic somewhere. This is obviously not an exhaustive list; I could add so many more things both inside and outside the city of Belfast. Some other things I would suggest visiting are the Crown Bar Liquor Saloon, the Antrim Coast, the Giant’s Causeway, Carrickfergus Castle, Carrick-a-Rede Rope Bridge, Belfast City Hall, the Bigfish sculpture, and the Beacon of Hope (otherwise known as Nuala with the Hula). 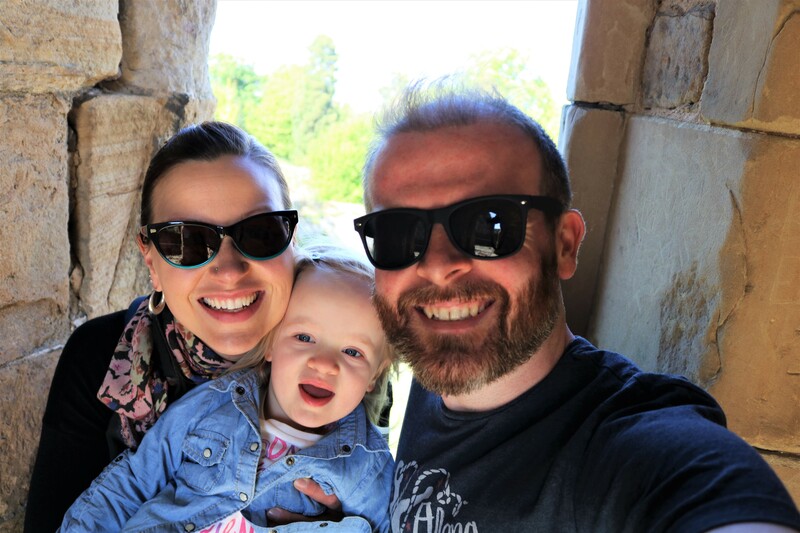 I would recommend adding Belfast and Northern Ireland to your list of places to visit; it’s an interesting place that is full of history and lots of friendly people. What’s not to like?! Have you been to Belfast? What’s your favourite thing to do or pub to visit? Pingback: The Crown Liquor Saloon | The Life and Times of Marcus P.
I remember a couple of long nights out at Filthy McNasties. It has a pretty awesome courtyard and every now and then the weather is nice enough for one to drink in it. « And So It Begins| Christmas cookies galore!